Today’s postcard has been sent by the lovely Anya, who writes the blog Older Single Mum. Anya has been blogging for nearly four years. 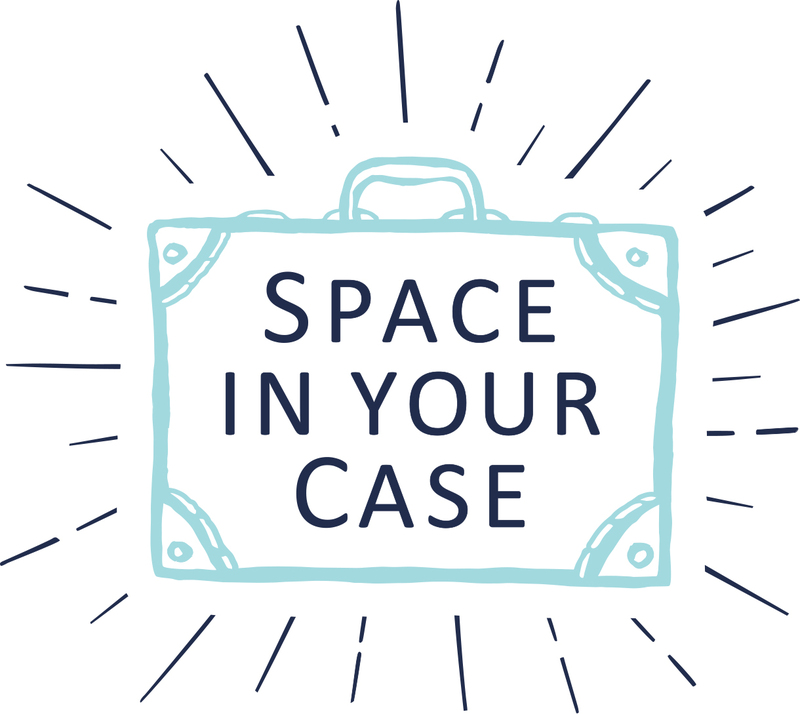 She travelled extensively before having her children and is now forging a name for herself in single parent travel blogging, such is her passion for it! 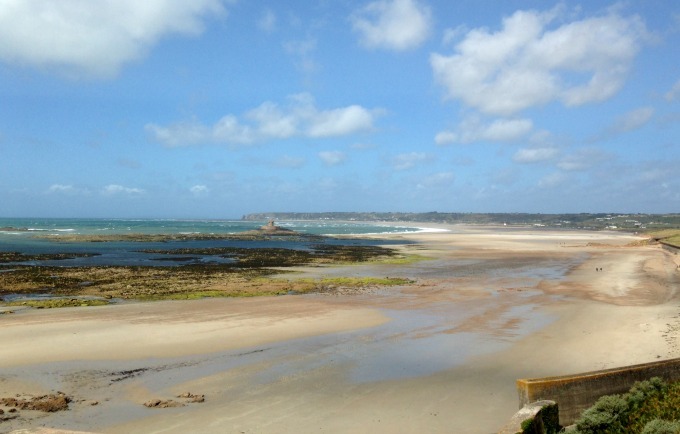 You can read more about Anya’s trip to Jersey on Older Single Mum. Sounds glorious! I’ve never been to Jersey before. 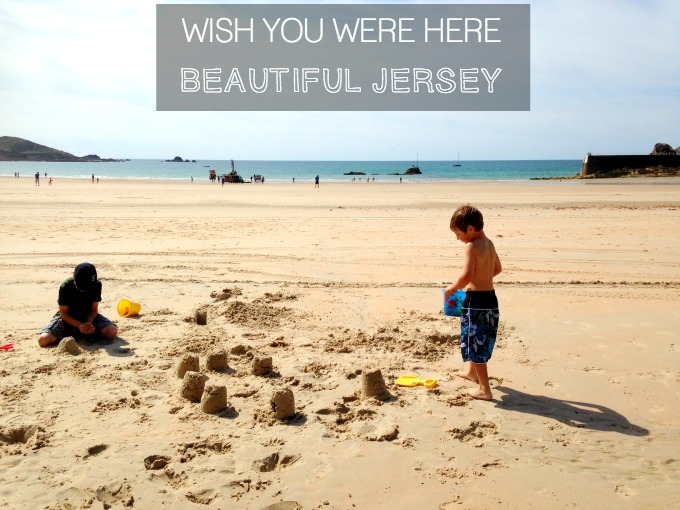 Jersey looks gorgeous, we visited Guernsey a couple of years and fell in love with it. I’d really love to see Jersey next. What about the people who physically cannot work and are a hazard to the workforce? What about the mentally disabled? Should they be forced to clean roads just so people like you can be happy? What happens when most of these people die on the job due to exhaustion or because of their handicap? Then theirï»¿ families sue, causing taxpayers even more money out of their pocket. Oh my, it is stunning! You sold it to me – boys are having the perfect time by the looks of it.